Come for a fun afternoon of yoga, with your favorite story books! Pose like the Hungry Caterpillar, go on a bear hunt, and more! 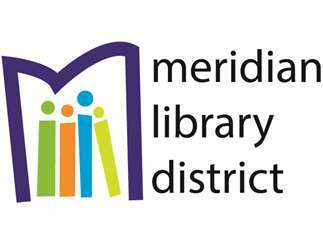 This program is offered in partnership with the South Meridian Family YMCA.